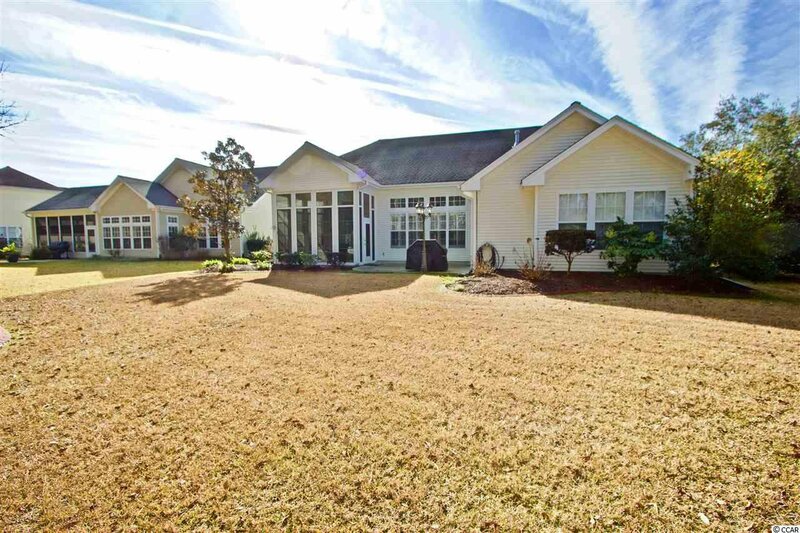 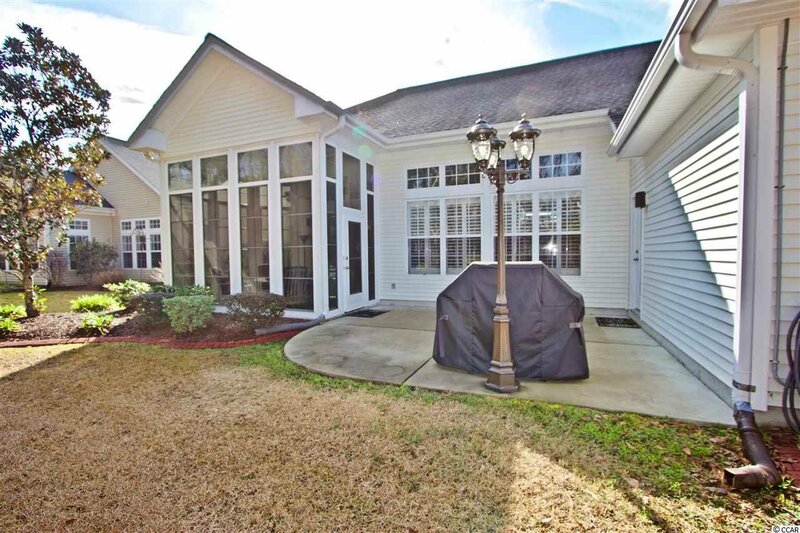 Welcome to this immaculate 4 bedroom 2 1/2 bathroom home located in the highly sought out neighborhood of Pebble Creek in the International Club in Murrells Inlet! 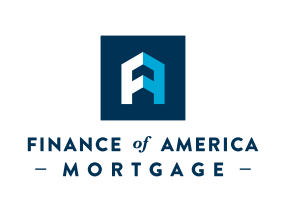 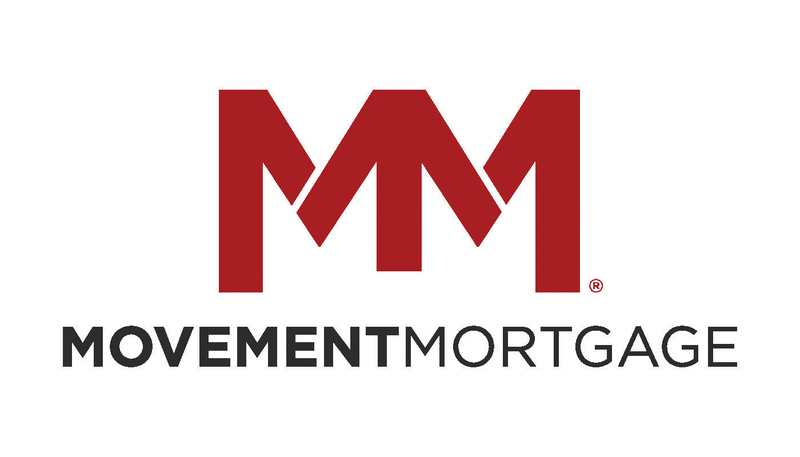 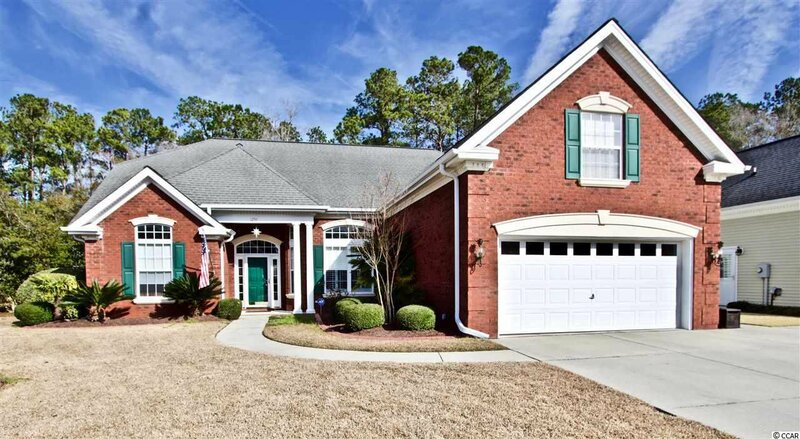 This turn key ready home offers a spacious floor plan including a loft upstairs with a bedroom and 1/2 bath! 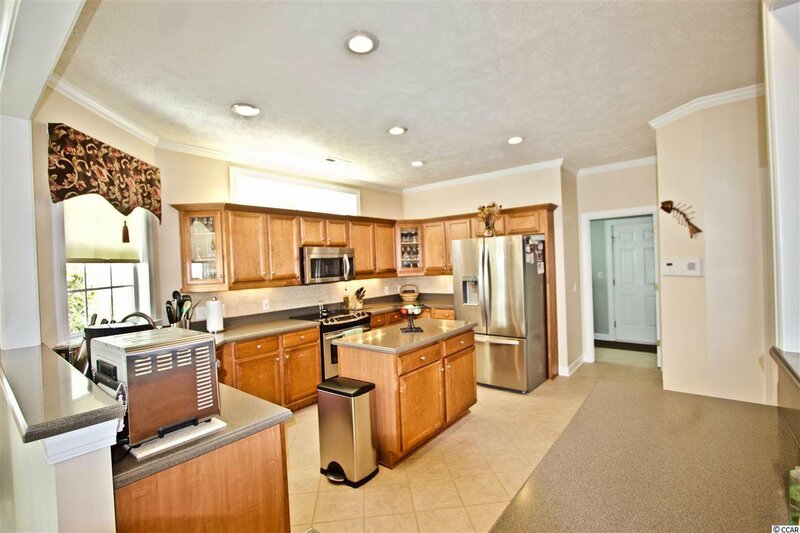 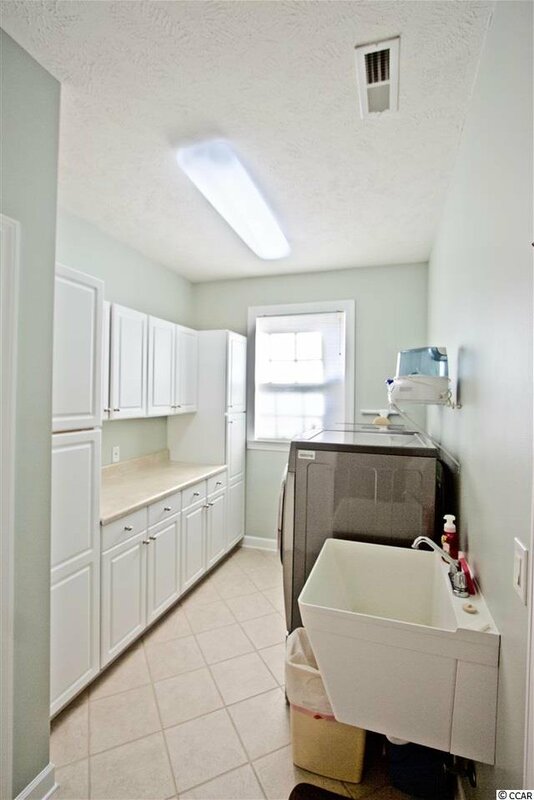 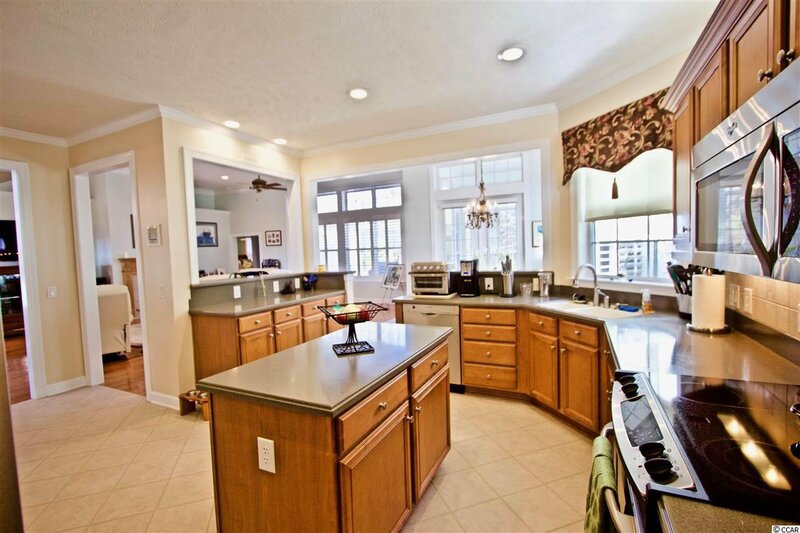 In the kitchen you will find a unique breakfast bar, stainless steel appliances, and plenty of cabinet space! 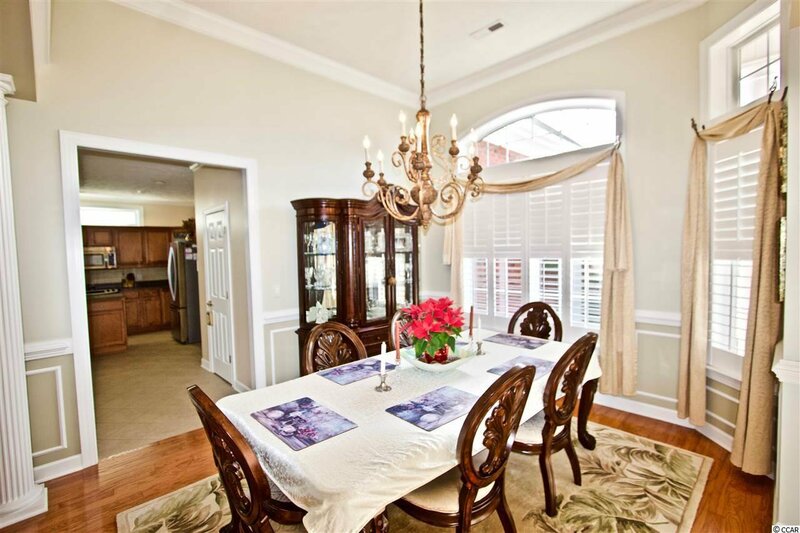 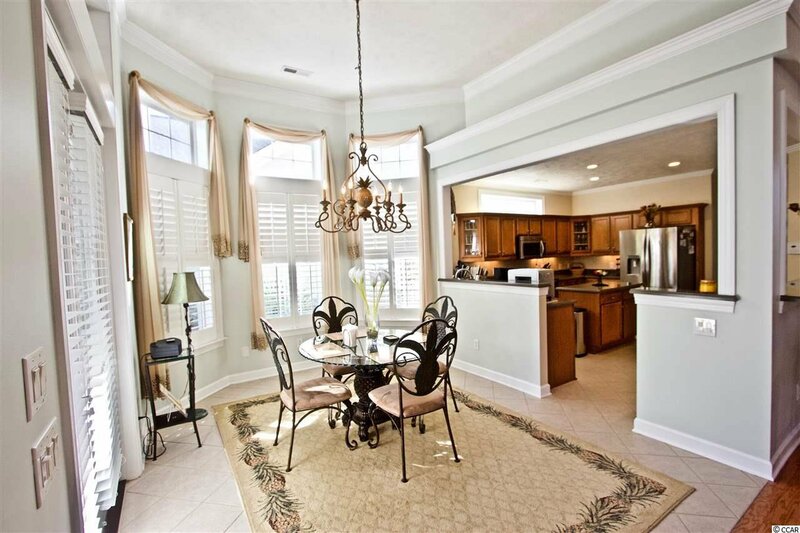 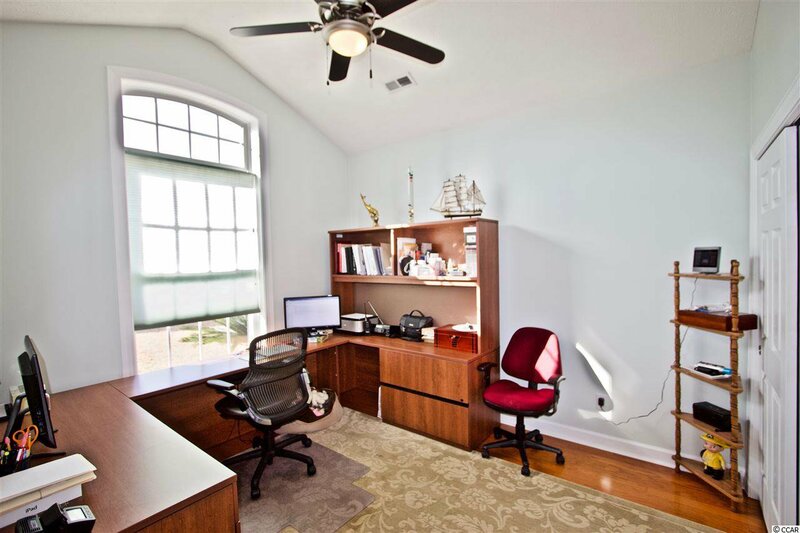 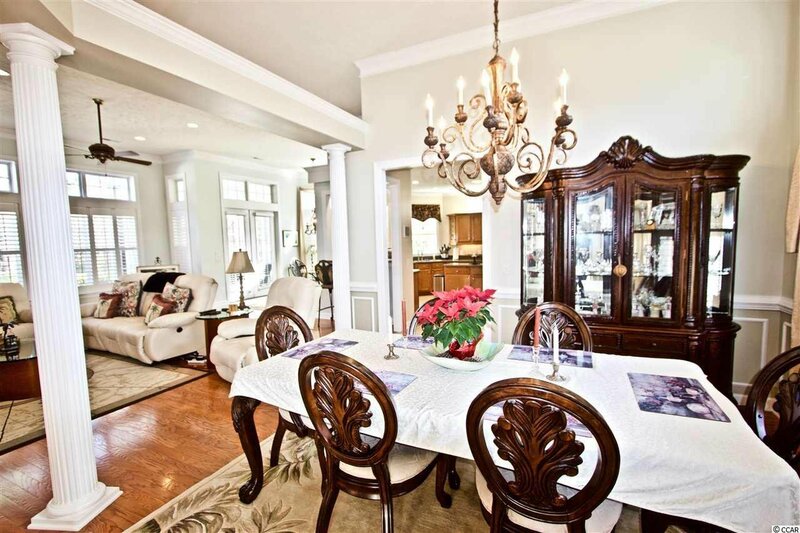 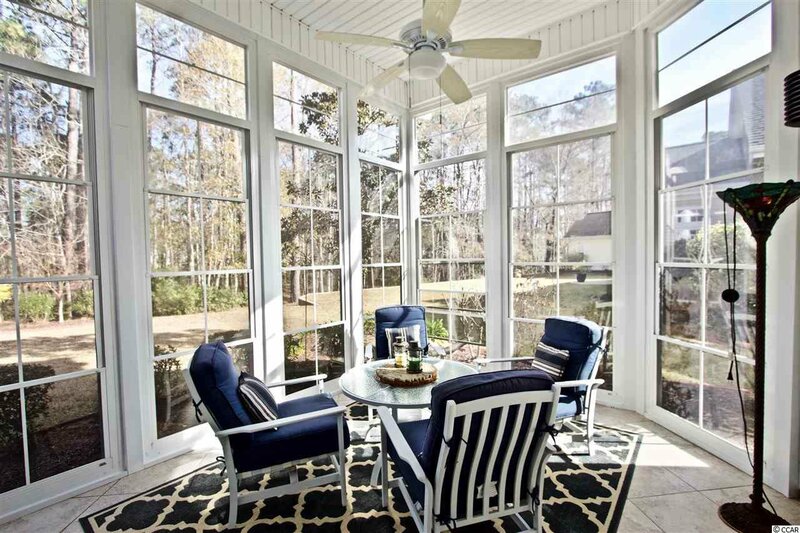 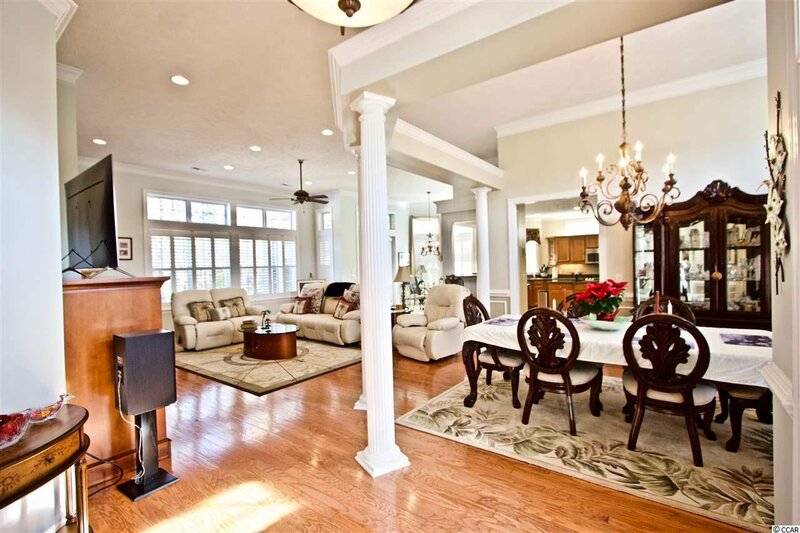 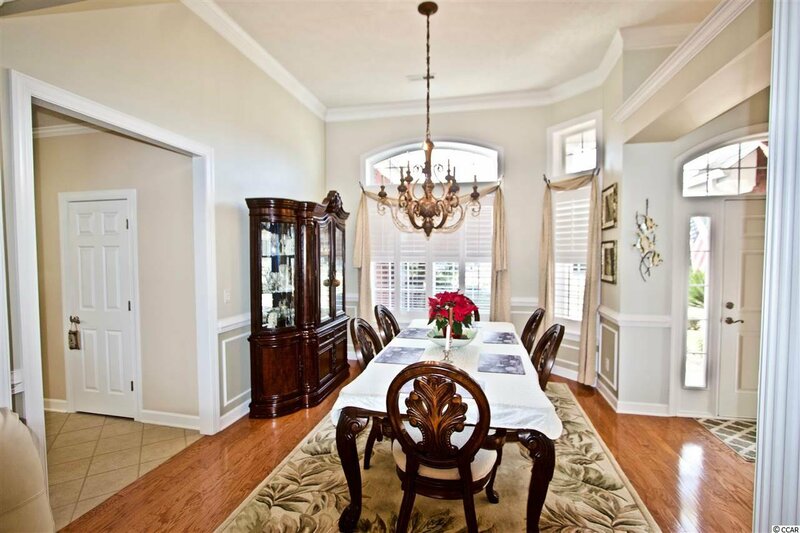 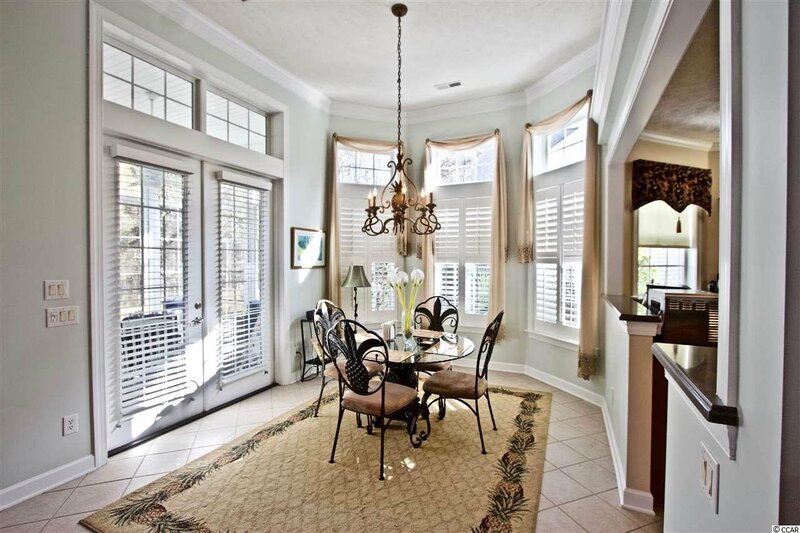 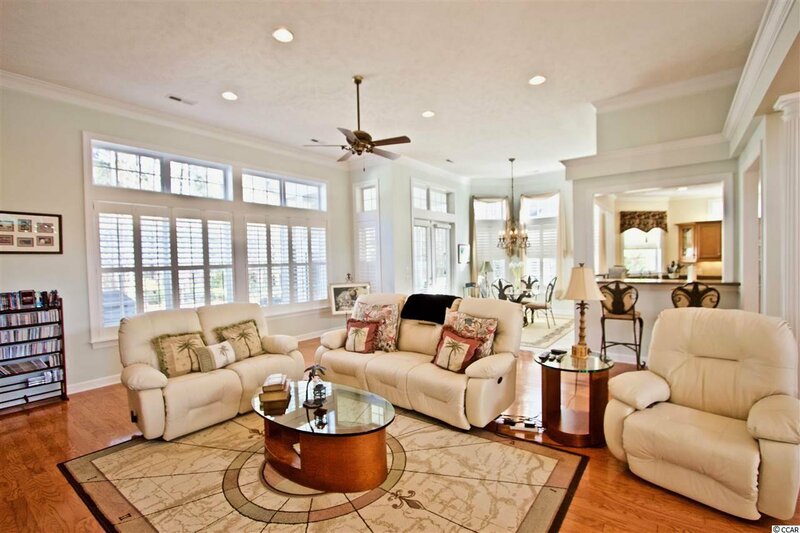 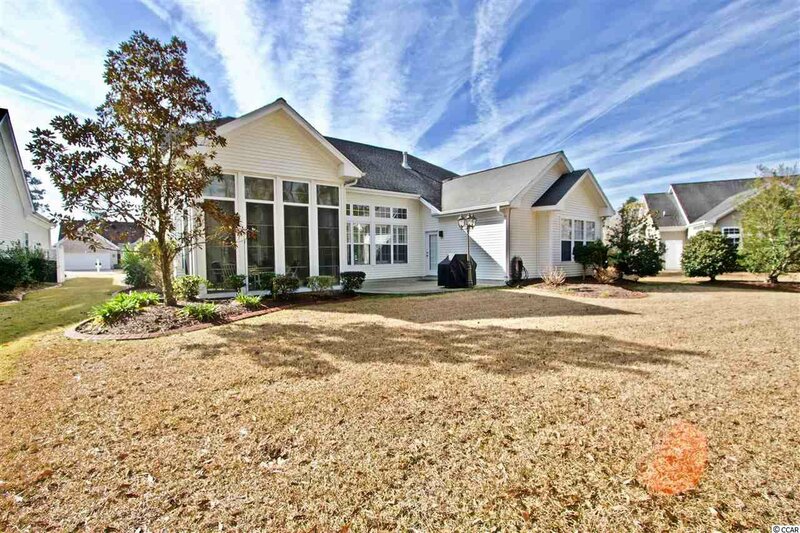 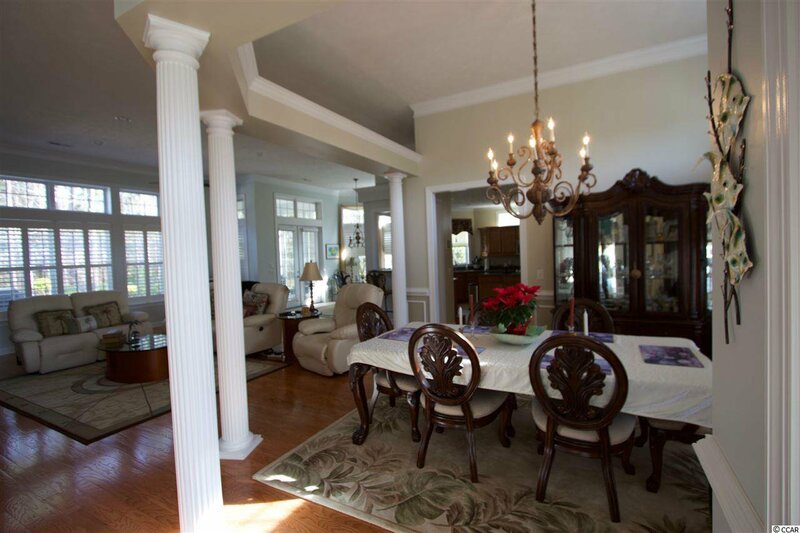 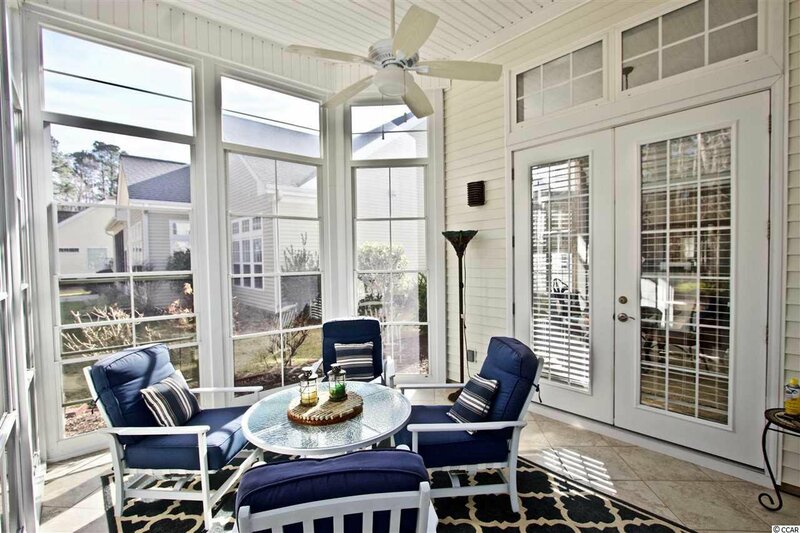 This home provides a lovely screened in porch with panoramic views of the 7th hole of the golf course. 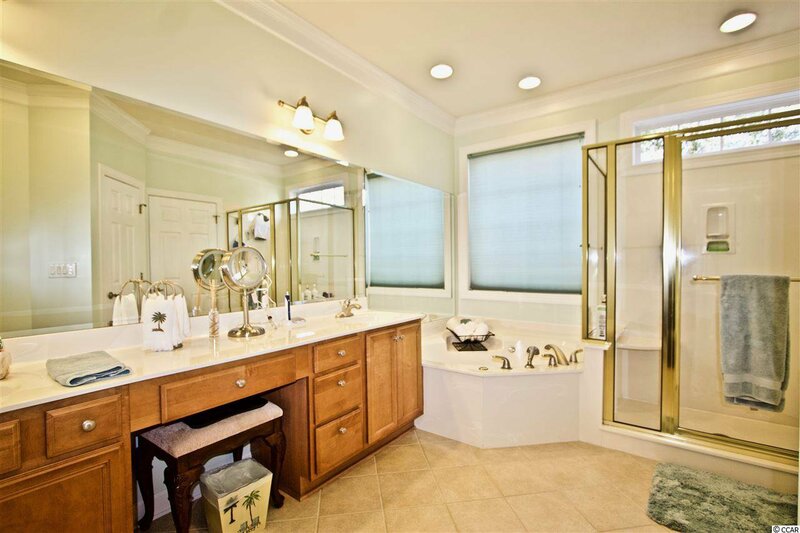 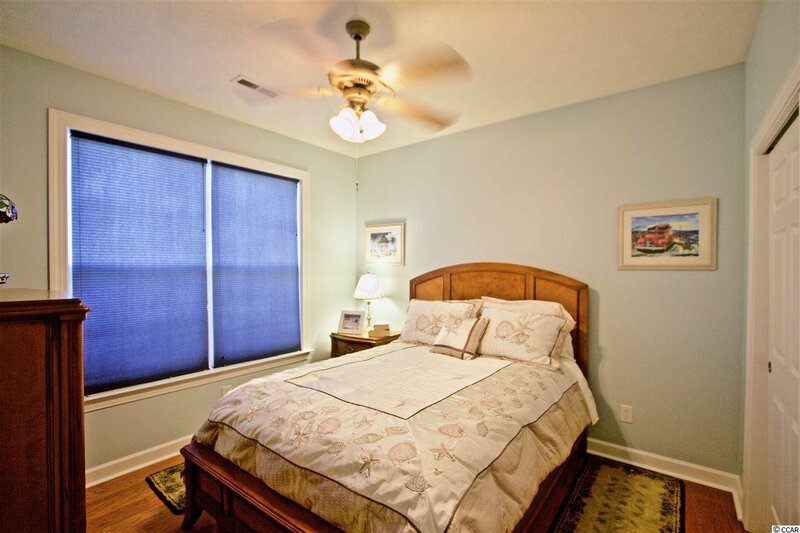 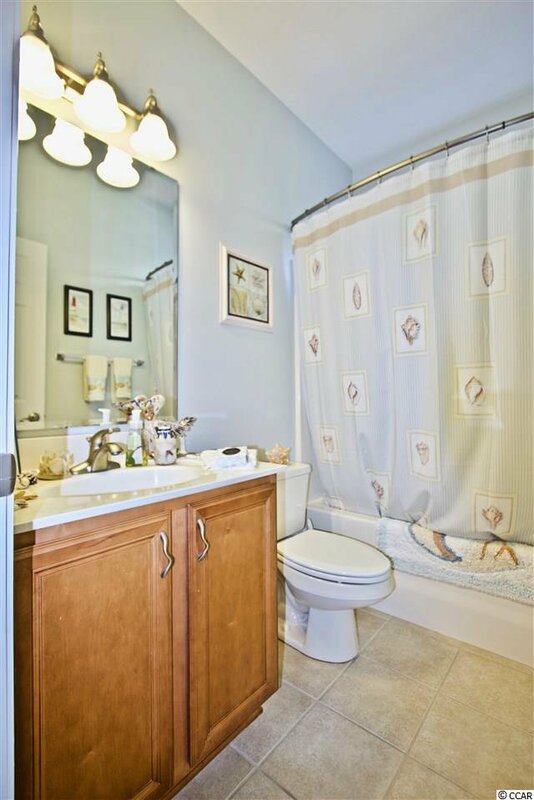 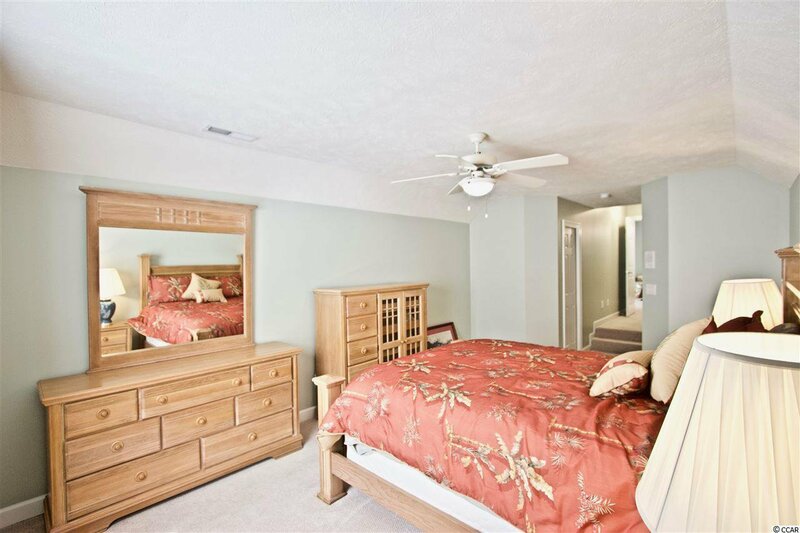 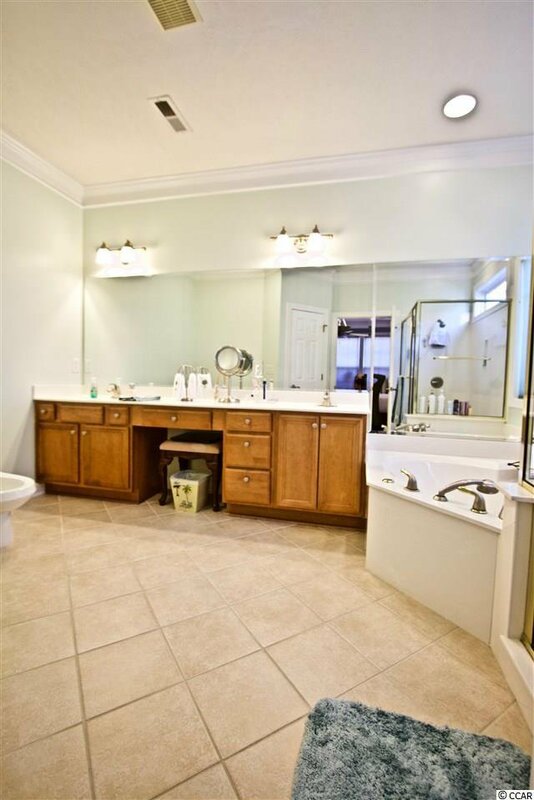 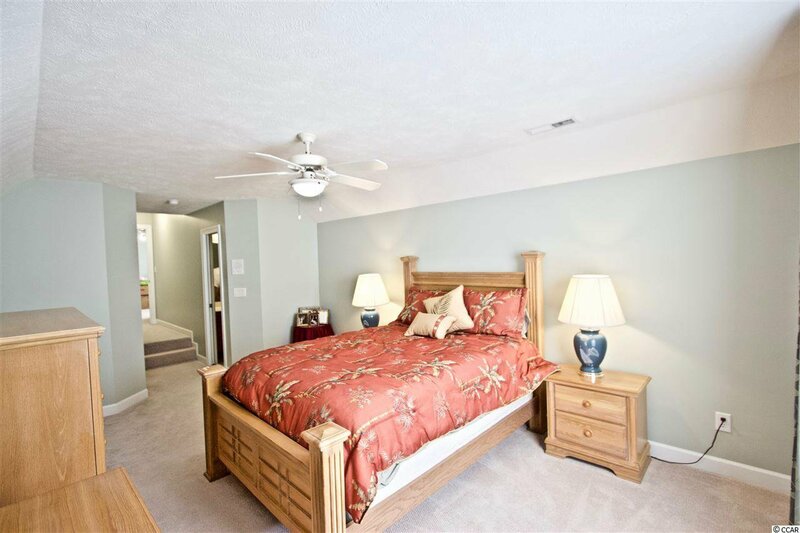 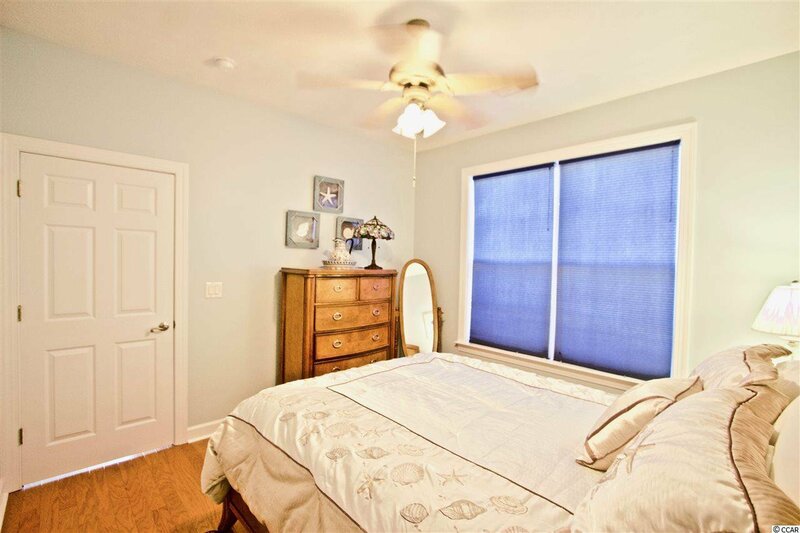 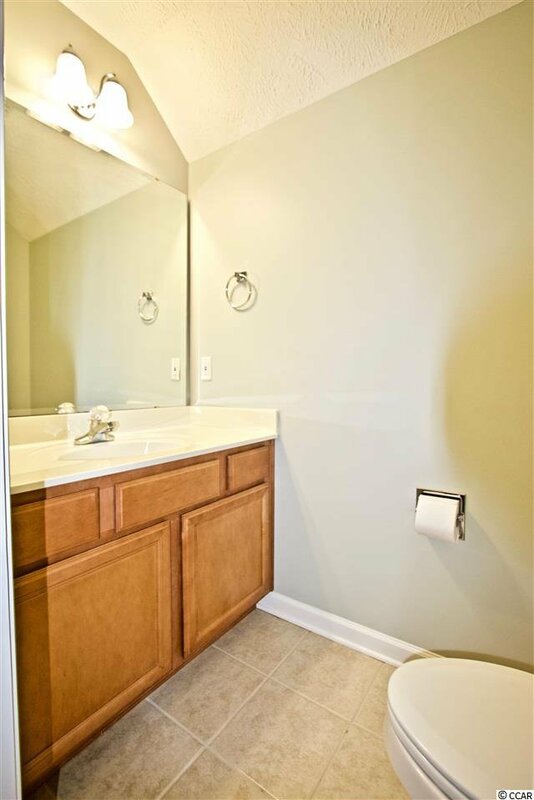 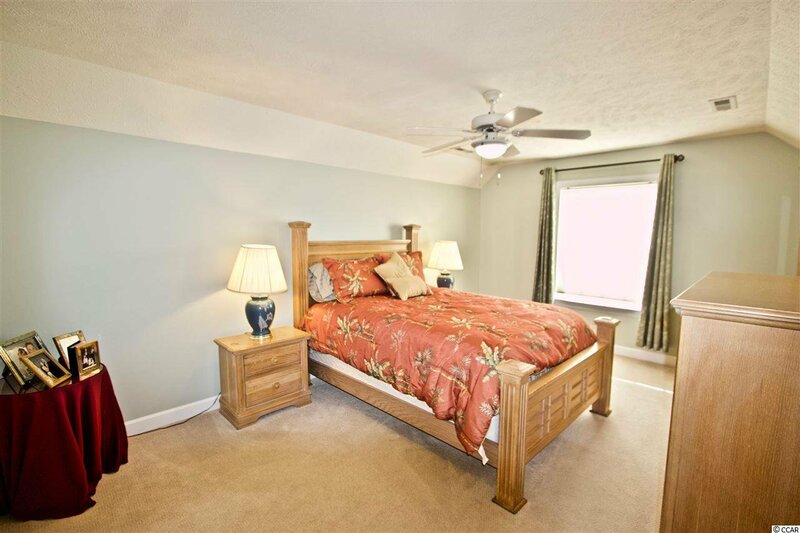 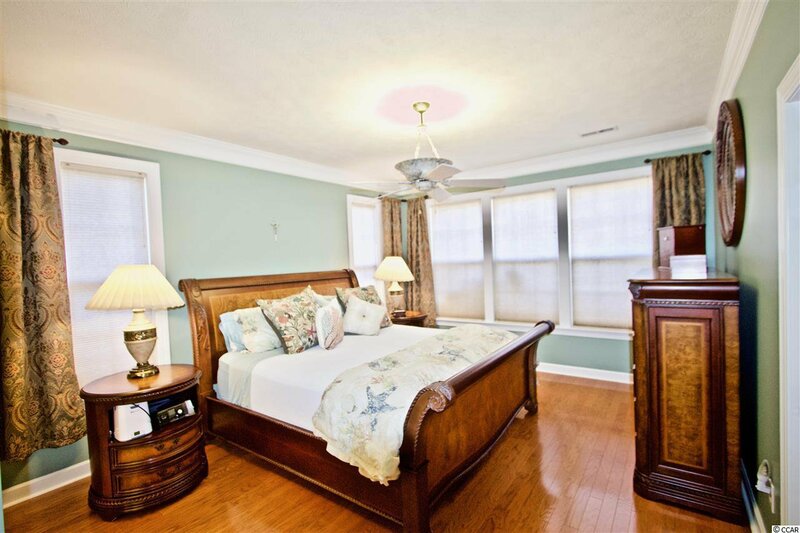 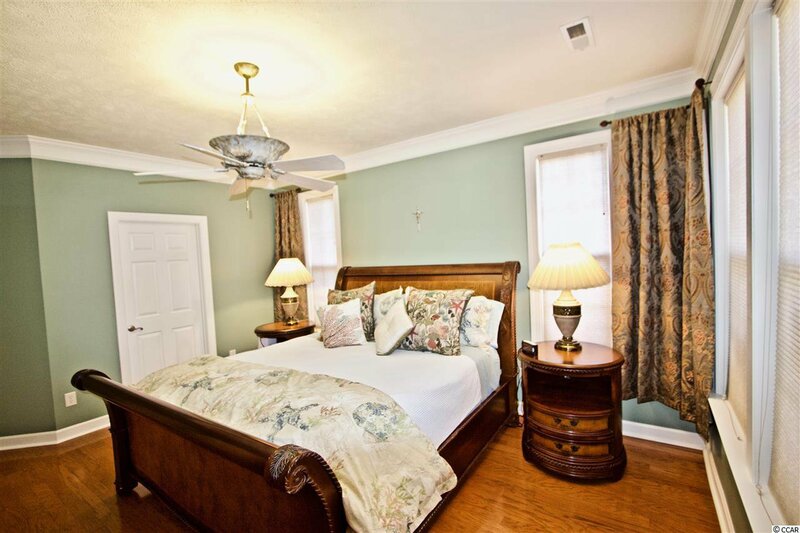 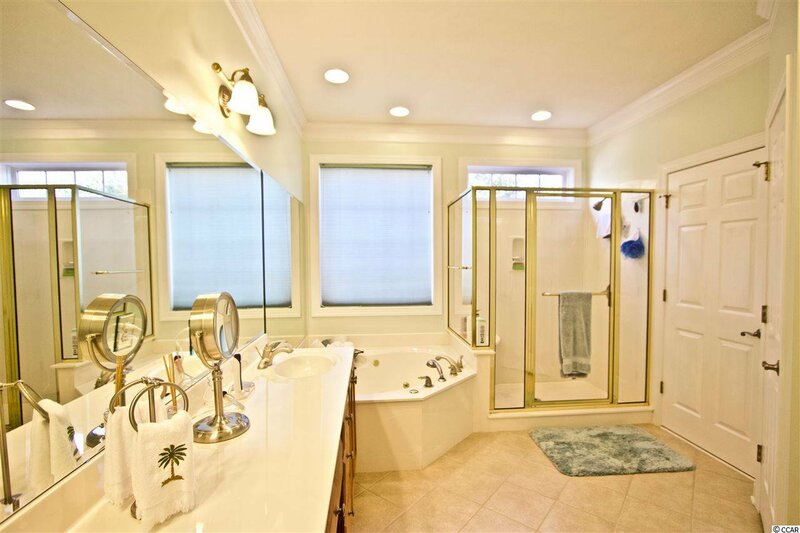 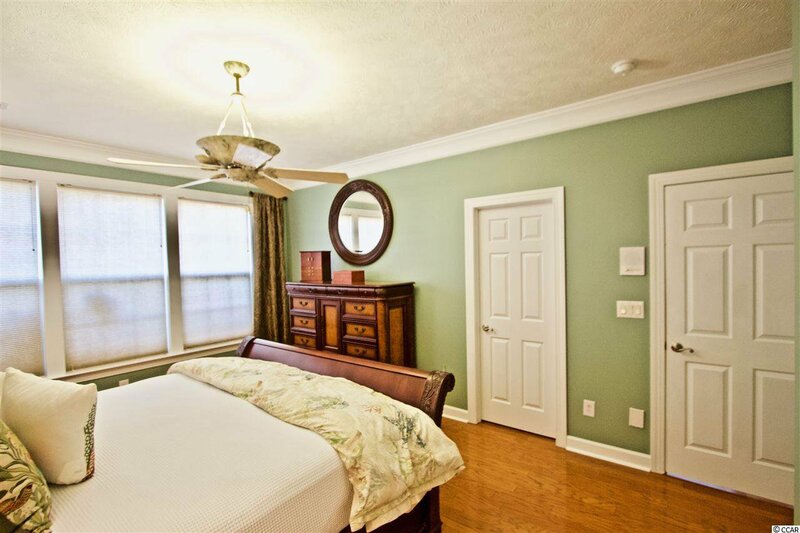 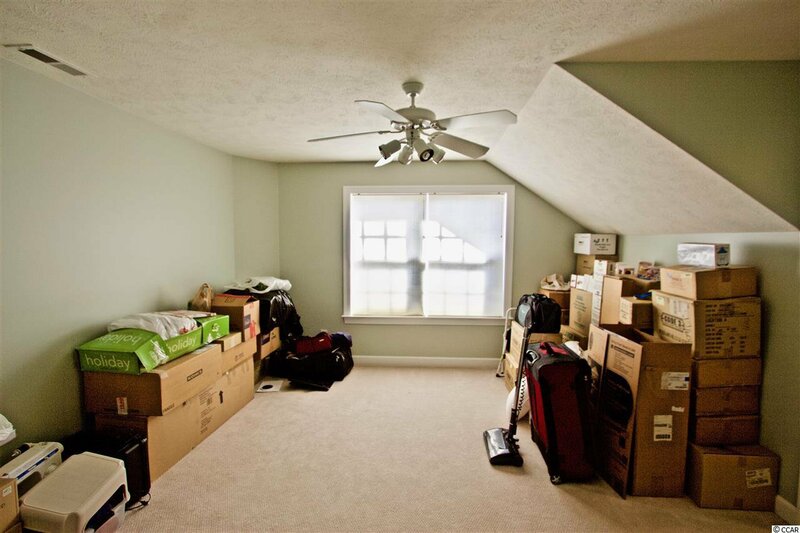 The master bedroom is very welcoming and the master bath offers a relaxing jacuzzi tub as well as a walk-in shower! 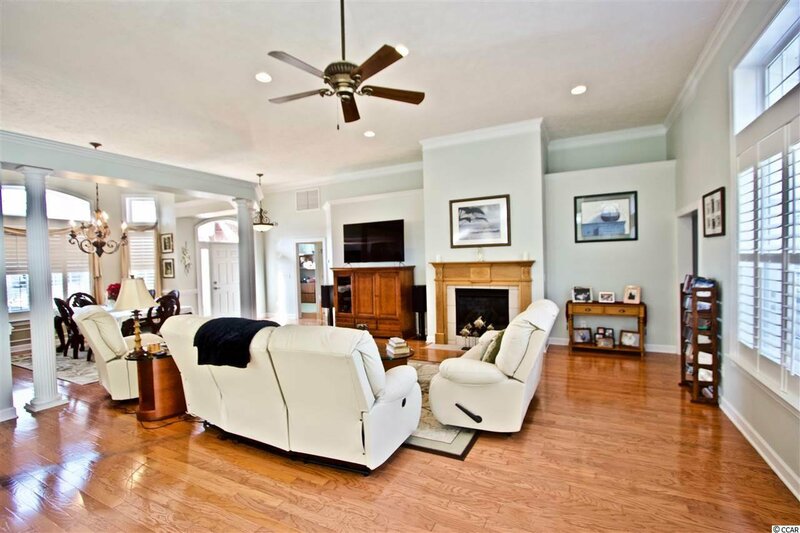 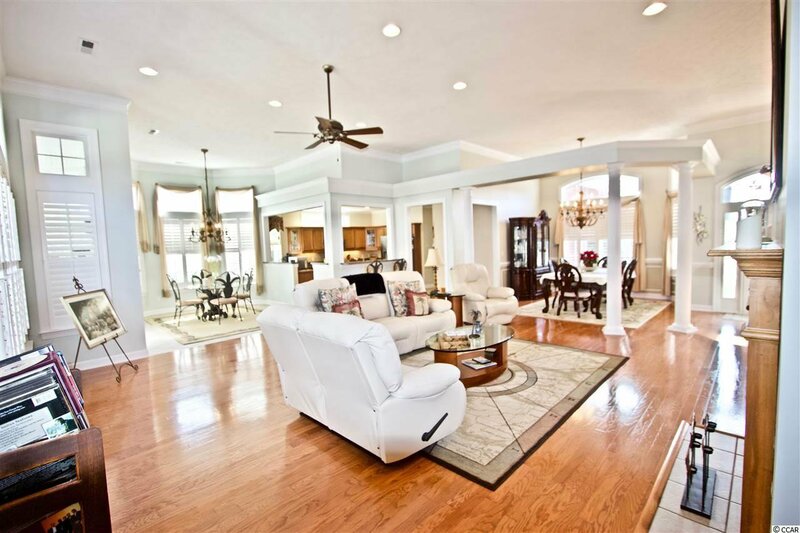 This home features an in home vacuum system as well as an intercom system. 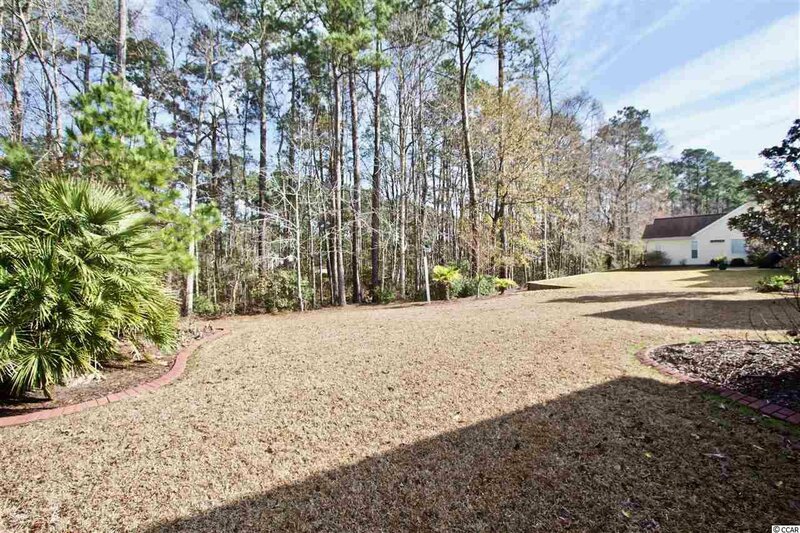 Outside you will find an irrigation system as well as beautiful landscaping. 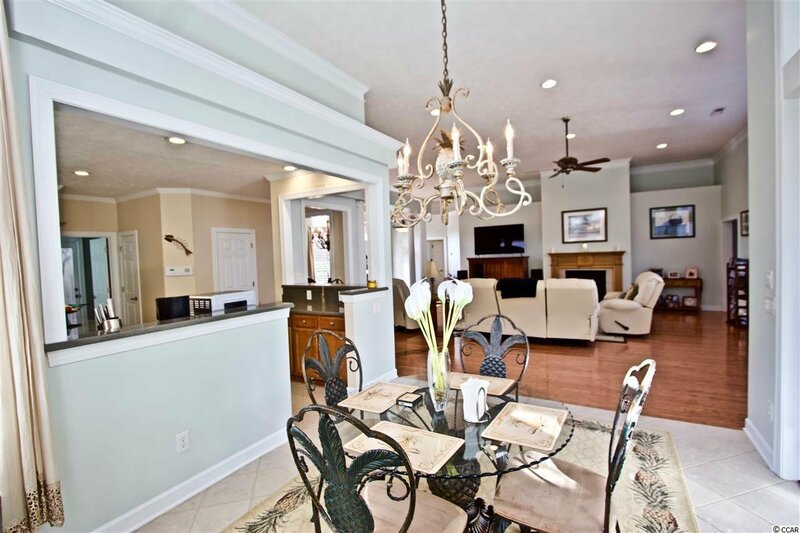 The International Club is located near all Murrells Inlet has to offer! 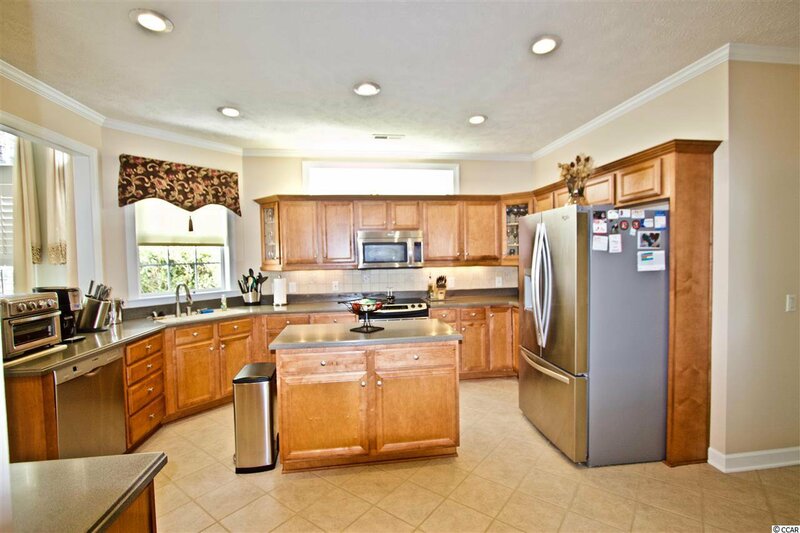 Range, Work Island, Dishwasher, Garbage Disposal, Refrigerator, Microwave, Breakfast Bar, Stainless Steel Apps.